June 20, 2017 - Segment 2 - We hosted a special interview I conducted around the popular and powerful television series The Wire.We then listened to a conversation I had with Ed Burns, a writer and co-producer of The Wire. 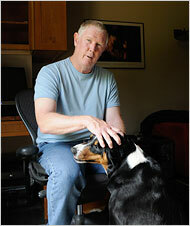 Burns is a former Baltimore City Cop and Baltimore City public school teacher. April 6, 2017 - Segment 2 - We hosted a rebroadcast of a special archive edition of the show where we remember the life of Robert Chew, the Baltimore native who portrayed the east Baltimore drug lord Proposition Joe on the hit HBO series The Wire and who died in 2013. June 9, 2015 - Segment 2 - Last week Baltimore's City Paper featured stories on The Wire, David Simon's acclaimed TV series about Baltimore. Join our panel of guests as we use those features as a jumping off point to talk about the series and its representation of our city. Nina Noble, Executive Producer for The Wire, spent the past several years doing all the behind the scenes work that is required for a successful show. She joined Marc to share her stories and experiences from the past few years. 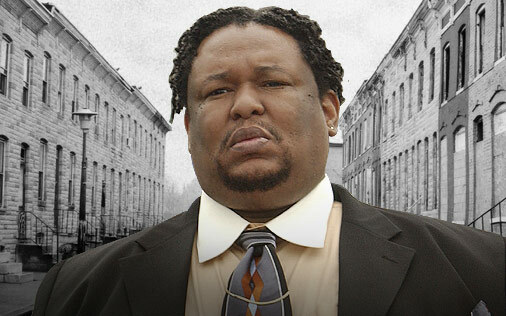 Last week Marc sat down with Robert Chew, the Baltimore native who has portrayed the east Baltimore drug lord Proposition Joe for the past several years on the hit HBO series The Wire. Prop Joe, as he came to be known, was an iconic figure that represented a time in Baltimore where the drug trade was less violent and bloody, when word was bond, and “The Game” was something very different than what it is today. Our Wire podcast series continues with a forty minute interview with David Simon! Sunday is getting closer. 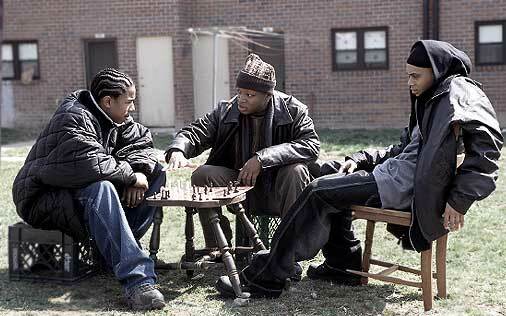 In the meantime, hear what The Wire's creator has to say about the show.